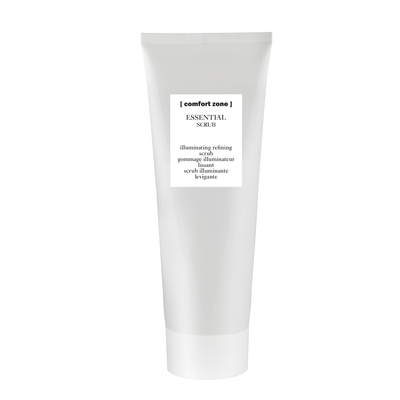 Two-dimensional mechanical exfoliant which removes impurities and refines the pores. Reawakens skin luminosity, leaving the skin soft and smooth. For all skin, especially those more impure, oily and resistant.